A lot of people are not getting the adequate hours of sleep daily as a result of different factors. Studies have shown that these factors range from insomnia induced by stress to pressing phone late into the night, among a host of other contributing factors. 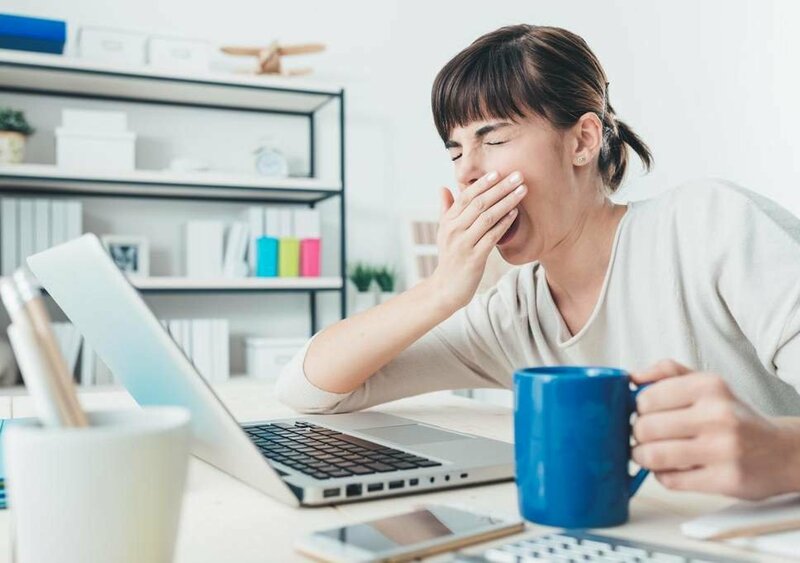 Everyone understands the importance of sleeping well, and there are even several articles as to how not sleeping enough could have adverse effects on our mental and physical health. 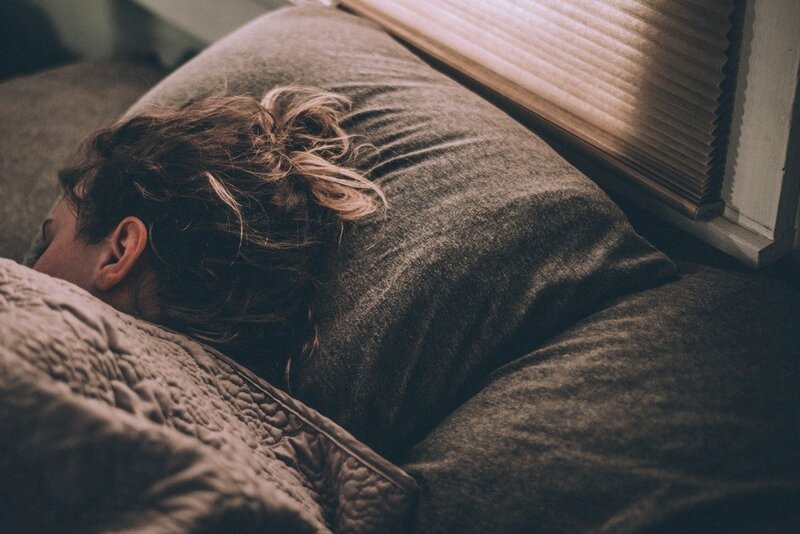 However, a new research suggests that sleeping too much can actually be also as damaging as not sleeping enough. In the study which has been described as the largest study with its focus on sleep in the world, a team of Brain and Mind Institute’s neuroscientists got the help of over forty thousand individuals from different parts of the world to participate in a scientific investigation that took place online. The study utilized in-depth questionnaires as well as different types of cognitive performance tasks. The study’s participants included over forty thousand individuals from different parts of the world who participated in a scientific investigation that took place online. According to one of the researchers, Adrian Owen, their desire was to get adequate information about the sleeping pattern of different people all around the world. Owen admitted that in the past, there had been several smaller studies based on the sleeping pattern of people conducted in the laboratories. However, their study was aimed at discovering how sleep was in the actual world. The study’s participants gave extensive details relating to their lives, and those details likely influenced some results. The details include what kind of medications they were currently on, their respective ages, their location as well as the type of education they had gotten. Nearly half of all the participants responded that they had less than an average of 6.3 hours of sleep each night. That was about one hour below the recommended amount of sleep of the study. All through the course of the study, the researchers made quite a handful of surprising discoveries. For instance, they found that most of the participants who slept four hours or less than four hours performed like they were about nine years older than they really were. In addition, the researchers discovered that the ideal number of sleep hours connected to those who exhibit cognitive behavior considered highly functional was between the ages of seven to eight years for everybody. They found that anybody that slept more than those hours or lesser had worse cognitive performance irrespective of the participant’s age. The study revealed that verbal abilities and reasoning were two actions that were affected the most by sleep patterns. On the other hand, the performance of the individual’s short term memory wasn’t particularly affected. 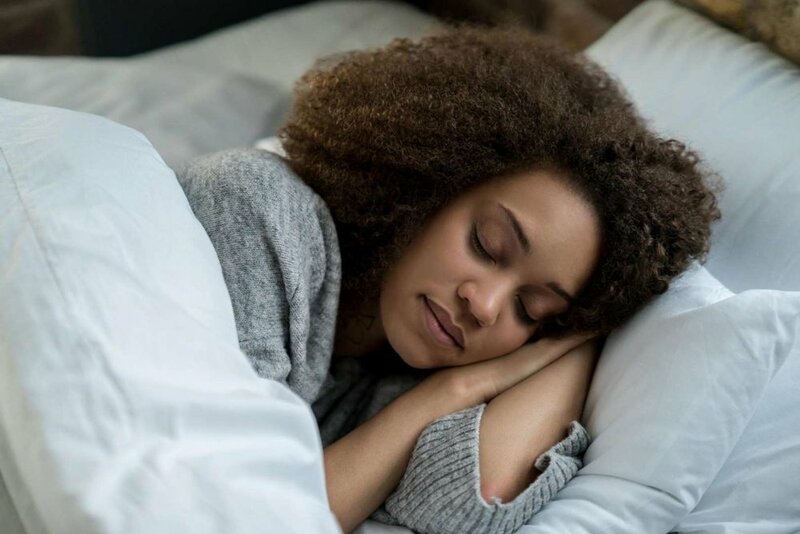 The lead author of the study, Conor Wild said that they discovered that the ideal number of sleeping hours that will contribute to a healthier brain performance is between seven and eight hours each night. That result also tallies with the opinion of most doctors as to the number of hours needed to keep the body in an active state. Conor also emphasized that they discovered that those who slept for more than seven to eight hours were equally as impaired as the people who had lesser hours of sleep. The findings of the study are backed by the results of a past study that was presented in Munich. Utilizing data from over a million adults, the scientists discovered that sleeping for long hours and sleep deprivation should both be avoided, so that the heart gets the needed optimum health. The study suggested that getting between six to eight hours of sleep in only one night has the most benefits for the human heart.